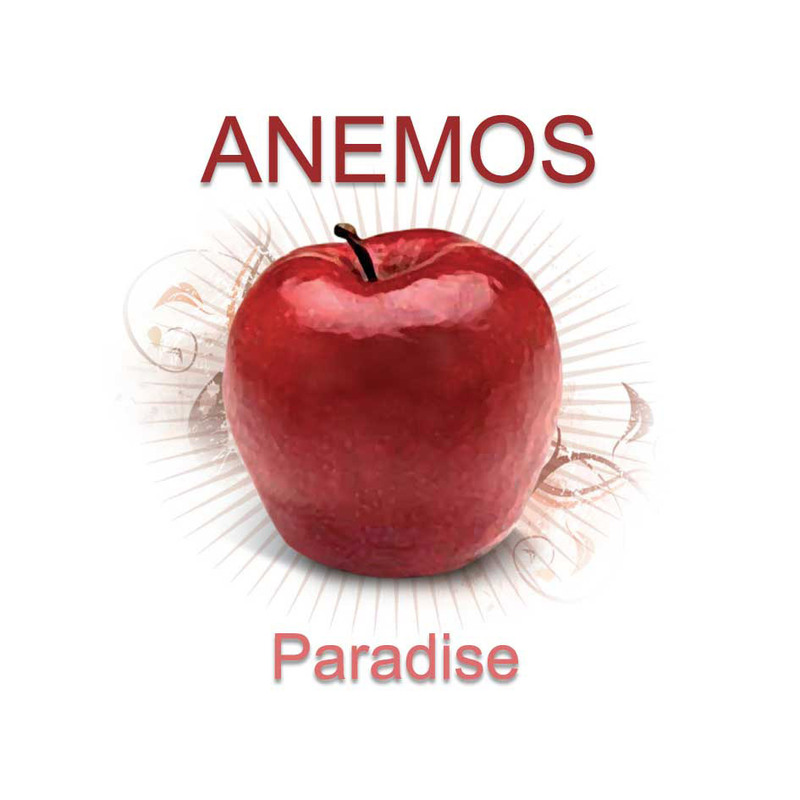 Protasis presents the new work of Anemos, called “Paradise”. A CD single that contains the hit ‘Paradise’ in 3 versions, in English, in Greek- with the lyrics of Revveka Roussi- and in a French Club mix by DJ- remixer Mr. The CD includes the song “Poios mporei” by Stamatis Spanoudakis in a special version with the beautiful vocals of Katerina Nitsopoulou and the arrangement of Kostas Xatzopoulos.